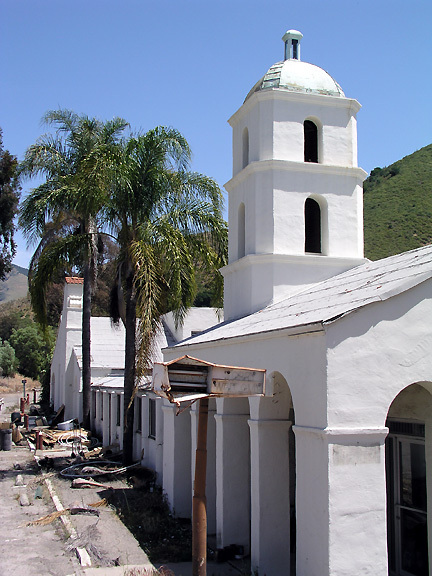 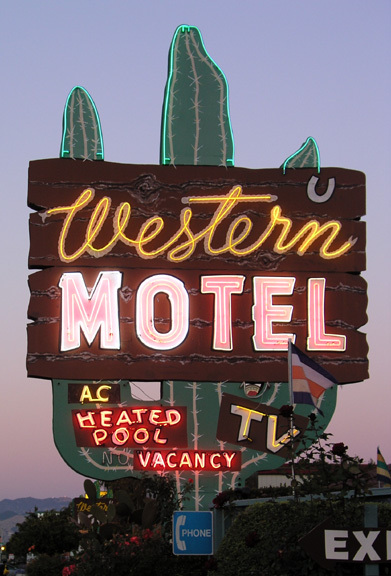 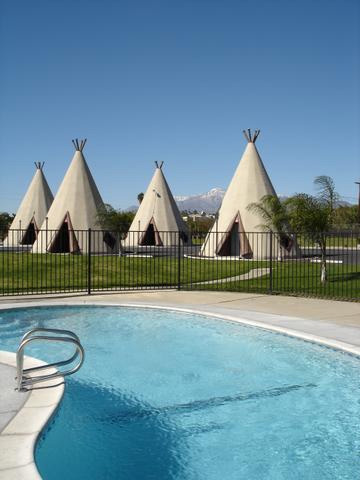 Update: The Rialto, California, Wigwam Motel is looking better than ever! 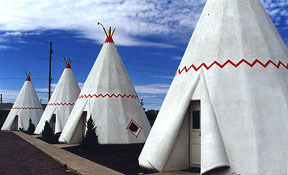 A route 66 classic since 1949, the Wigwam was the last of Frank Redford’s chain of Native American-themed motels to be built - and is one of three left in the United States (the others can be visited in Cave City, Kentucky, and Holbrook, Arizona). 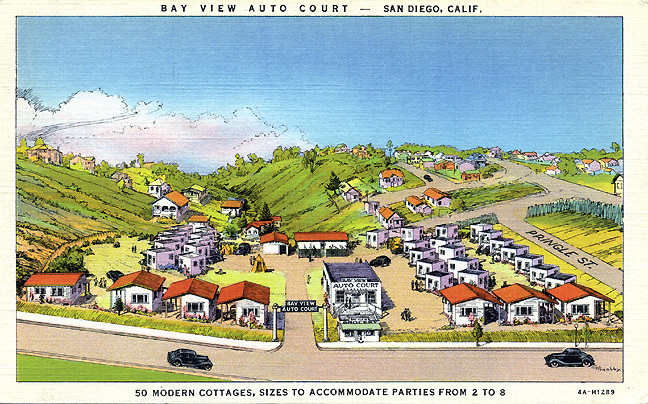 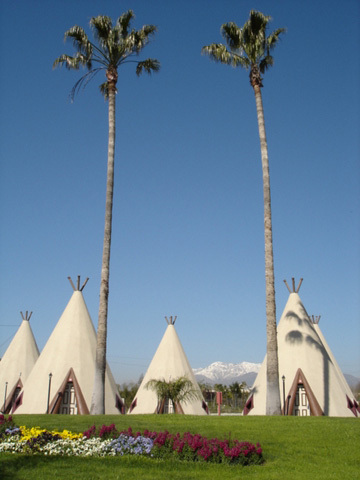 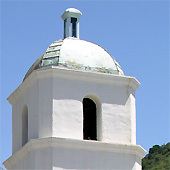 The Rialto Wigwam Village includes nineteen 30 foot-tall teepees constructed of concrete and wood, along with a classic kidney-shaped pool and a barbecue grill. 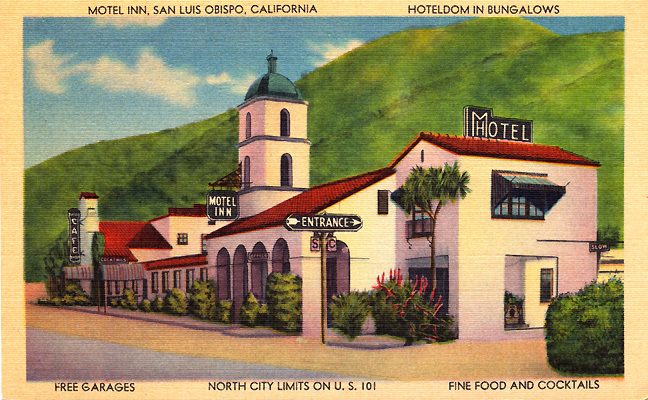 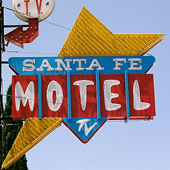 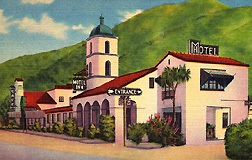 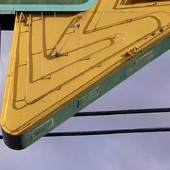 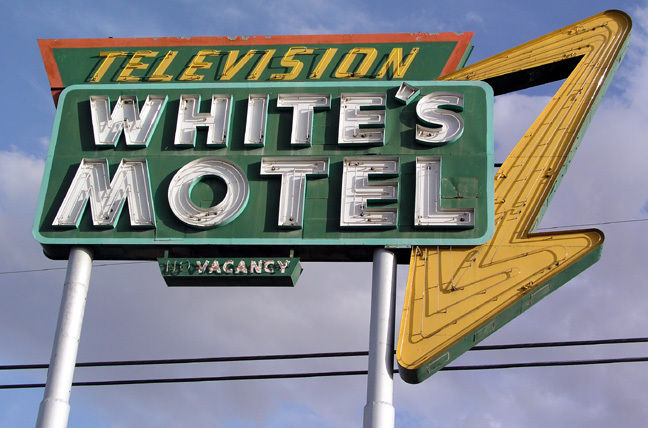 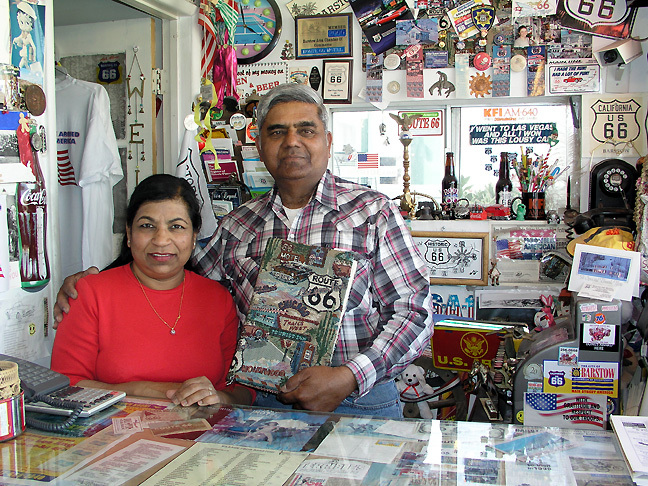 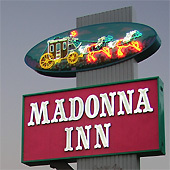 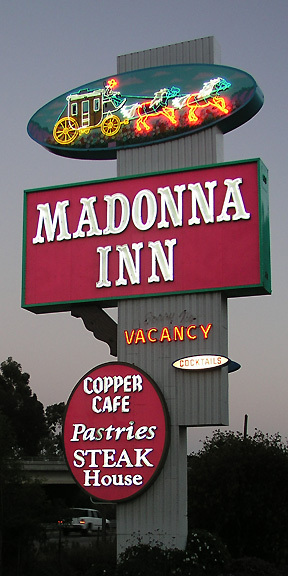 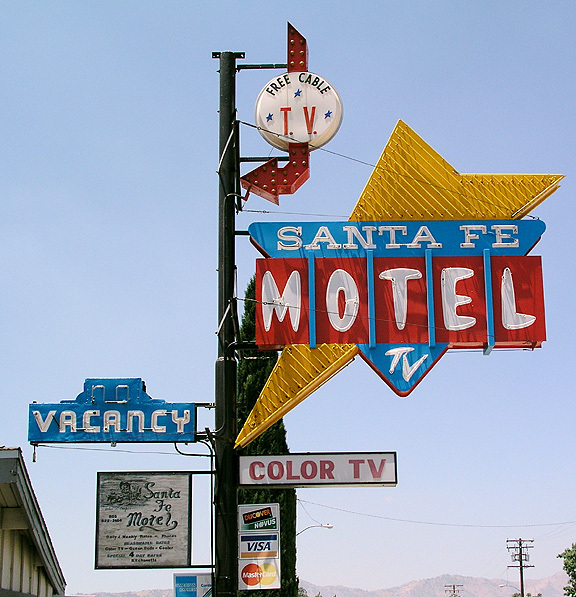 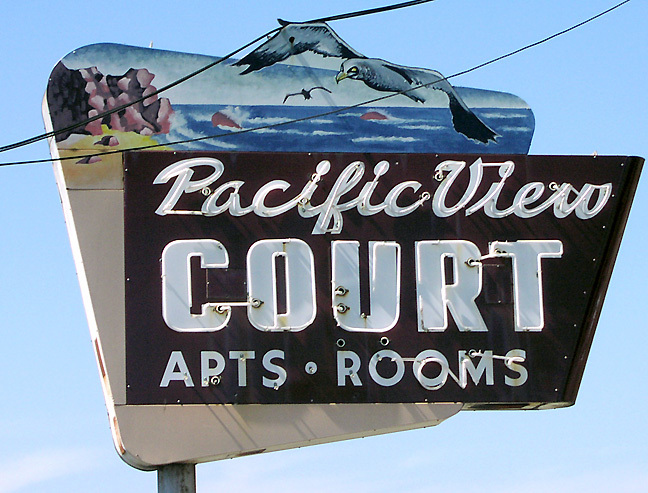 The owner recently emailed us with the good news: “The newly renovated classic motel continues to live on, going on its 56th anniversary, through the support of car enthusiasts, families, foreigners, historians, preservationists, roadies, tourists, travelers and many others for generations to come. 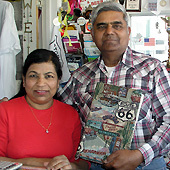 Share a piece of history with your loved ones. 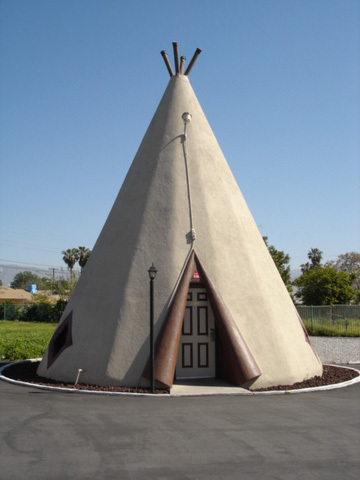 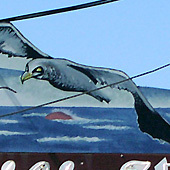 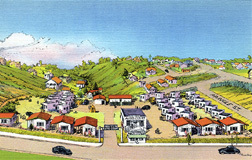 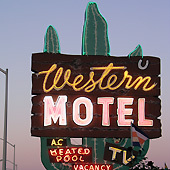 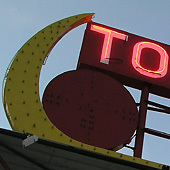 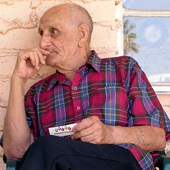 Visit the Wigwam Motel online at wigwammotel.com." 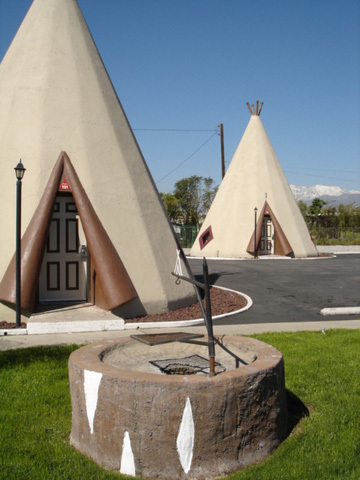 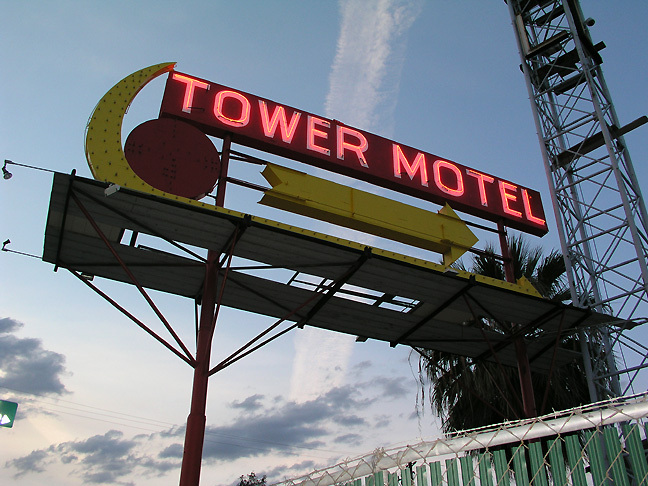 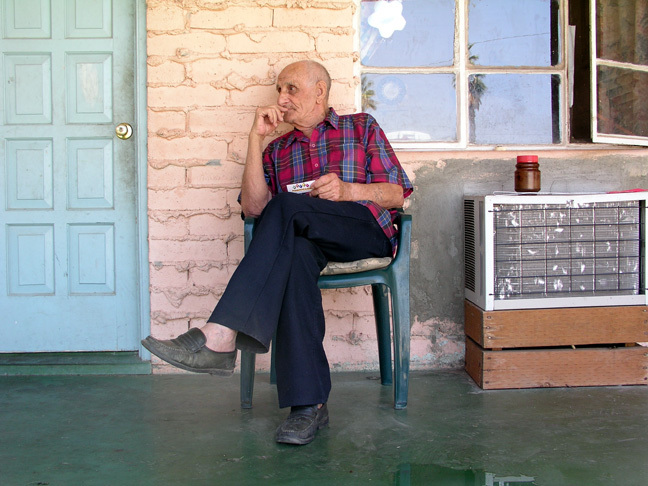 Check out some recent pictures sent from our friends at the Rialto Wigwam Motel!